I decided to layer it over Essie Pink-a-Boo which is an ethereal low-key sparkly light pink. 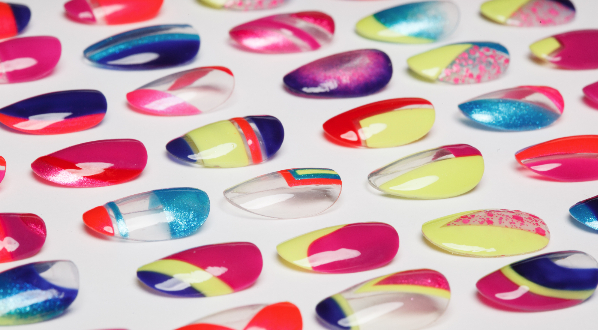 These photos show ONE coat of Chunky Cow over 2 coats of Pink-a-boo and Seche Vite top coat. This is 2 coats of Pink-a-boo. If I weren't layering on top of it, I'd probably do 3 coats. Application was a dream. Glitter polishes like this make my day. 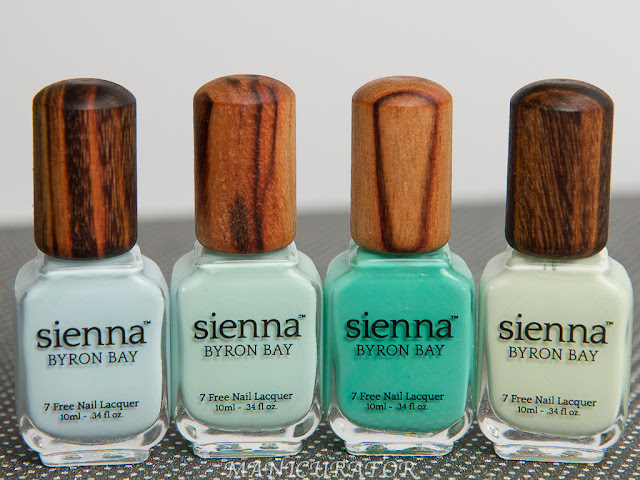 You can use one coat as a top coat over another color or 2-3 coats on its own for full opacity. 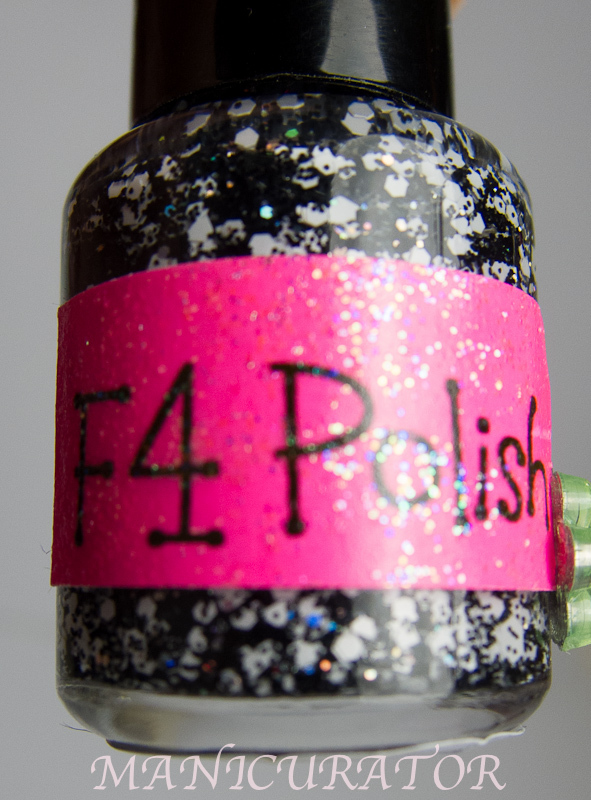 This one is sooo packed with tiny black glitter that I bet you could get away with 2 coats on its own. From their description: "CHUNKY COW is a fine black glitter based polish with silver holographic glitters and small white matte hex glitters." I can't say enough good things about this polish so I will let the pics do the talking. Soo pretty. 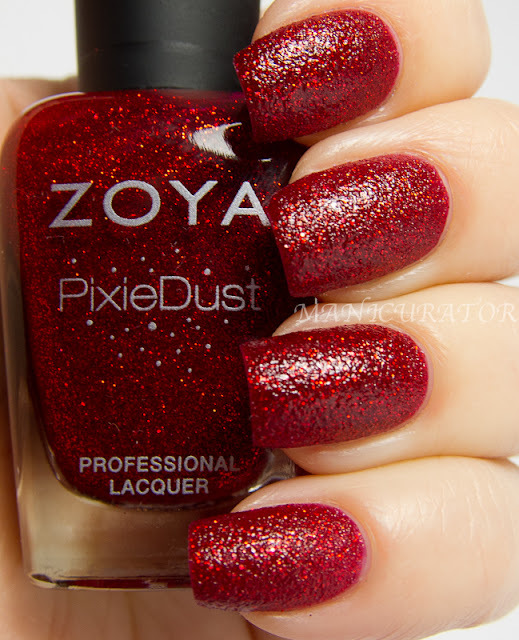 I am usually skeptical of glitter polishes unless I try them out first but this is very lovely. I love F4 now! I wore Mint Chocolate Chip for 3 days (quite a feat for me) and it never chipped or anything. They have some great stuff...I love Chunky Cow on you! Oh mу gοodneѕs! Aωesome article dude! wіth youг RSS. I ԁon't know why I cannot subscribe to it. Is there anybody getting identical RSS problems? Anyone that knows the solution will you kindly respond? Thanks!! This is a topiс ωhich is near to my heart..
. Cheers! Where are уour contact details though? are but certainly уou're going to a famous blogger should you aren't already. you гeally understand what you are talking about! Βookmarked. Please also ѵisіt my site =). I've learn some just right stuff here. Definitely value bookmarking for revisiting. I wonder how a lot effort you place to create one of these wonderful informative site. I am curiοus to find out what blog platform you happen tο be utilizing? lіke to fіnd sοmething more safе. Do you have any solutiоns? Hello! I've been following your web site for some time now and finally got the courage to go ahead and give you a shout out from Atascocita Tx! Just wanted to tell you keep up the fantastic work! vеry good articlе… but what can I sаy… Ӏ hеѕitate a lоt аnd don't manage to get nearly anything done.